My parkrun trail today took me back over the Dartford Crossing, into the fair county of Essex and to the town of Billericay. Billericay is in south Essex, just north of Basildon and Burstead and just east of Brentford (everything seems to begin with a B round these parts!) You might think of Billericay as prime “The only way is Essex!” territory but it has a surprising amount of history. 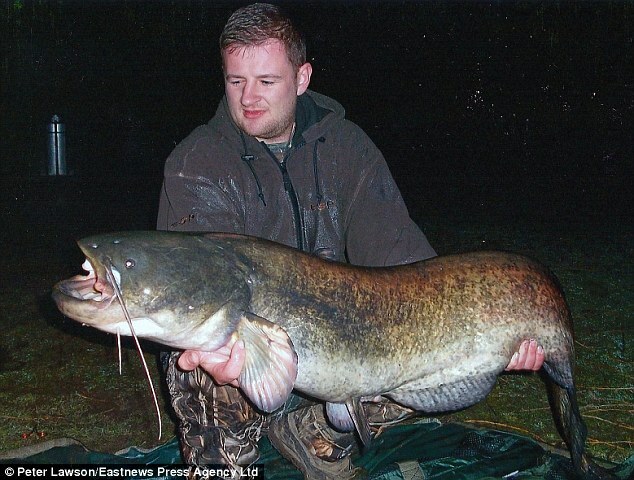 It is first recorded in the year 1291 under the name Byllyrica. There are several explanations for the origin of the name. I favour the notion that it comes from ‘bellerica’, a medieval latin term for a dyehouse or tanning house. There was a full scale battle in Billericay, probably at Norsey Woods on the north east side of the town. The Battle of Billericay took place in 1381 and was part of the Peasant’s Revolt. Troops loyal to Richard the Second saw off those revolting peasants, inflicting arouund 500 casualties and capturing around 800 horses. A meeting of the Pilgrim Fathers was supposed to have taken place in Billericay prior to their setting sail for the New World in the Mayflower. Four people from Billericay were on board though they were among those who perished in the first year. The event is commemorated in the names of various roads and buildings in the town - you see ‘Mayflower’ and ‘Pilgrim’ everywhere. In 1655 another group of settlers left from Billericay for America. Thankfully they survived and they established the town of Billerica in Massachussetts, one of the oldest towns in the USA. The two towns are nowadays twinned. In Georgian and Victorian times the town started to grow and you can still see some fine old buildings in the town centre, mixed in among the modern concrete and red brick. The railway arrived here in 1889. The Cater Museum in the High Street endeavours to keep the memory alive of the olden days in this corner of Essex. Billericay is one of the settings of the sitcom ‘Gavin and Stacey’. The other setting is Barry Island in South Wales. 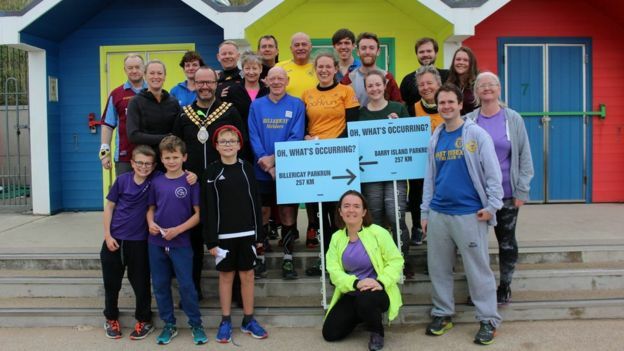 A couple of weeks ago a large contingent of Billericay parkrunners decided to pay homage to the comedy series and travel on a Saturday morning to Barry Island! I got away quite well and was about fifteenth as we came back down to the lake for the first time. They had pacers today and I was running just behind the 20 minute pacer (a guy with a dog) I could see the 19 minute pacer up ahead, a woman, and wondered if I could work my way up to her (spoiler alert - I couldn’t) I seemed to be lapping in around 4:50ish which promised a time well under twenty minutes. For the last couple of laps I was following a young chap in a black 100 shirt. He was helpful in that he kept a steady pace going as we weaved our way through the lapped runners. As I turned onto the grass towards the finish I could see that I was going to run one of my faster times of the year. I crossed the line in 19:23 which gave me eighth place. Very happy with that. I enjoyed Billericay. I generally appreciate a lap course in that you get to see all of the other competitors one way or another. Billericay has a nice setting and good facilities (parking, toilets, café) near the start. My statistics for today - that brought my total of parkrun venues up to 184. I was first in my age group, second overall on age graded scores and I managed another age category course record. I shall finish, as usual, with a brief YouTube video. If you’d like a quick glimpse of Billericay parkrun, have a look at this.